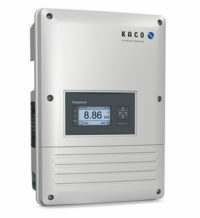 The SolarEdge power optimizer is a DC/DC converter which is connected by installers to each solar module, turning them into smart modules. 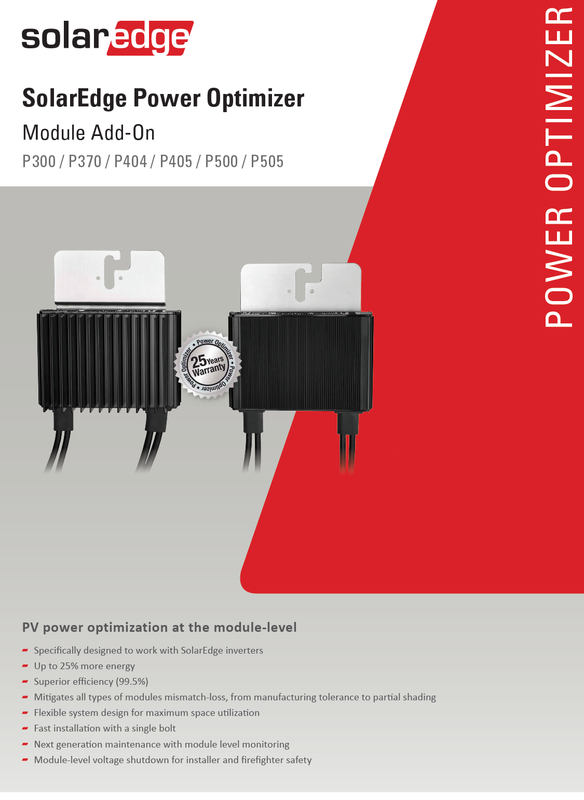 The SolarEdge power optimizers increase energy output from PV systems by constantly tracking the maximum power point (MPPT) of each module individually. 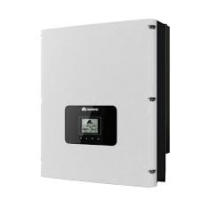 Furthermore, the power optimizers monitor the performance of each module and communicate performance data to the SolarEdge monitoring platform for enhanced, cost-effective module-level maintenance. 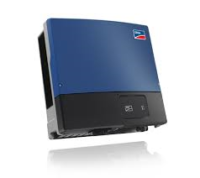 Each power optimizer is equipped with the unique SafeDC™ feature, which is designed to automatically reduce modules’ DC voltage to a safe level whenever the inverter or grid power is shut down (unless connected to a StorEdge inverter operating in backup mode). 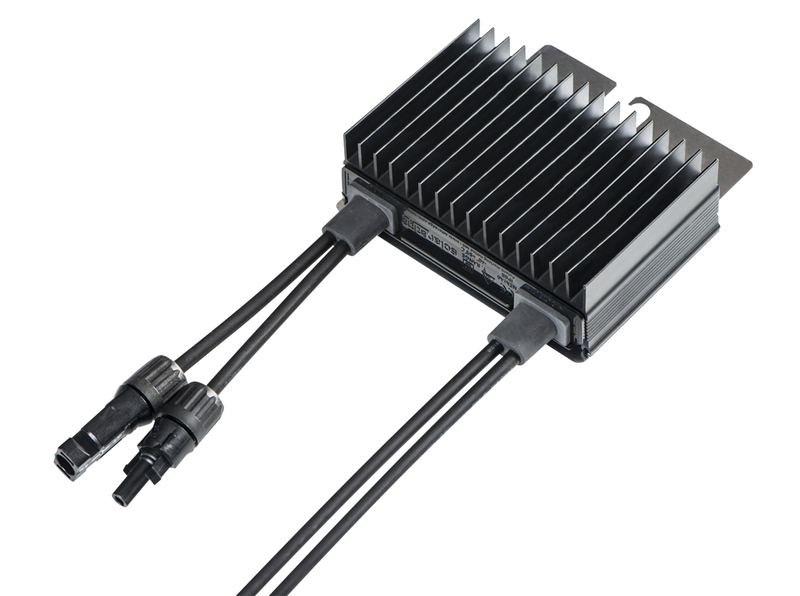 The MPPT per module allows for flexible installation design with multiple orientations, tilts and module types in the same string. 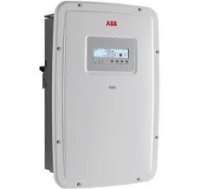 When working with SolarEdge inverters, the power optimizers automatically maintain a fixed string voltage, allowing installers even greater flexibility with longer strings and strings of different lengths in order to design optimal PV systems. 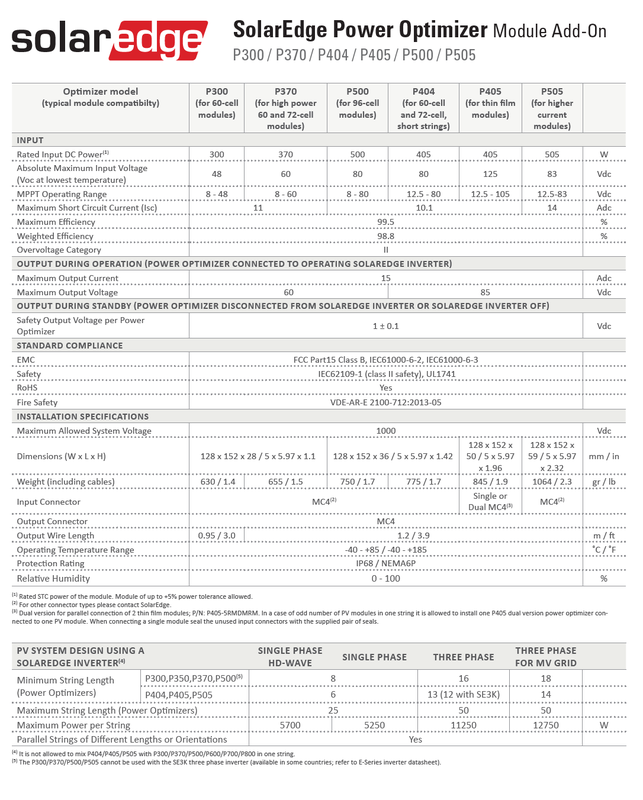 The SolarEdge power optimizers are compatible with c-Si, thin-film, and high current modules and have a 25- year warranty.